Forty pilot whales lie stranded on Darlington Beach, Tasmania. Marine conservation biologist Andrew Irvine knows he must act fast . . . The Bible teaches that as the whale was made for the ocean, men and women were made for God. Our relationship with him is the environment in which we are free to be fully human. 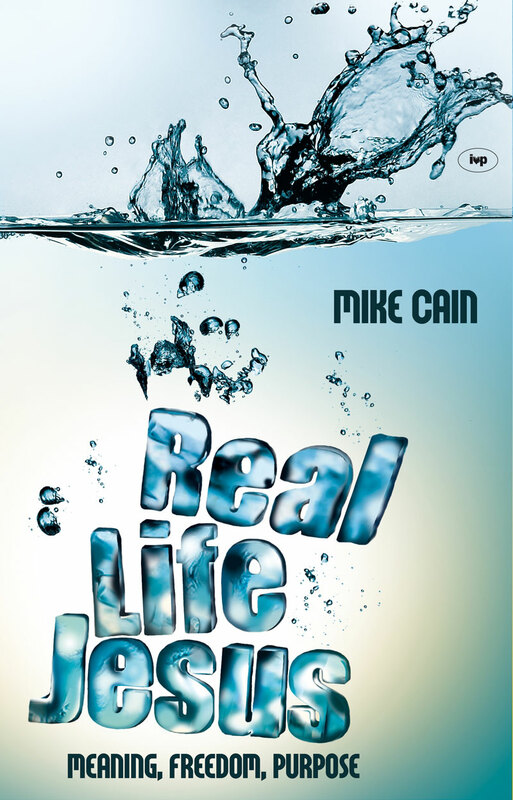 Author Mike Cain unpacks Jesus' claims in John's Gospel and shows us why they cannot be ignored: sin, forgiveness, and restoration affect us personally. With humour, originality, passion, and sensitivity, Mike asks us to look again at Jesus—the real-life version, not the caricature.